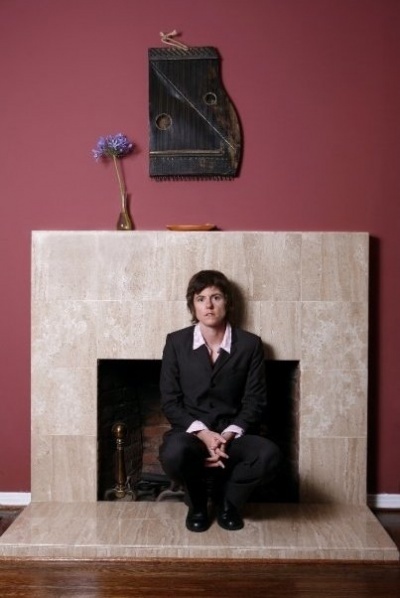 Amy Martin offers suggestions for your eyes and mind in the final weekend of Dallas VideoFest. Dallas — Dallas VideoFest is a marvel. It’s not television. It’s the visual presentation of concepts through a variety of styles: documentary, experimental and fictional narrative. Most of the non-documentary videos are quite short, from three to 20 minutes. 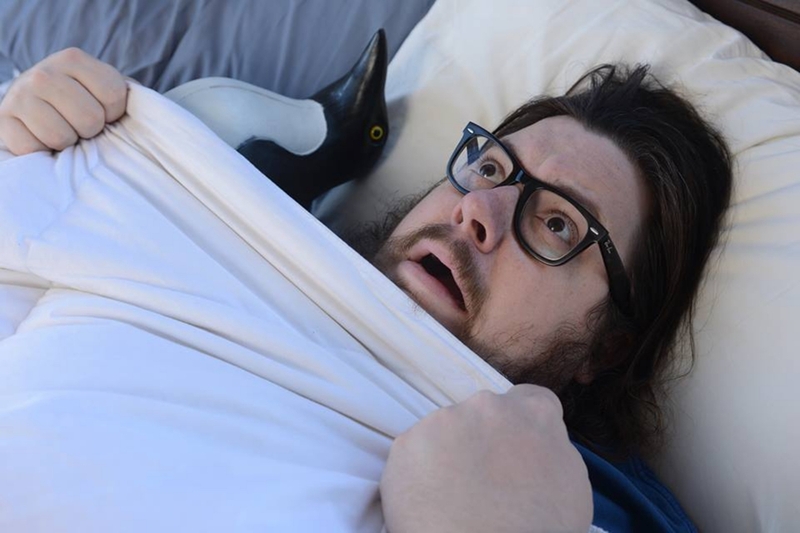 The immediacy and human focus of many Dallas VideoFest videos brings to mind theater. Most are small budget, which leads to a necessary intimacy, enhanced by the way small video cameras can get in close to people. The friendliness of the technology allows even non-techies to create videos, which vastly broadens the creativity. Theater fans and those with a philosophical bent should take special note of these in the list of narrative videos below. Some of the best arise from a variety of foreign countries and screen in a video shorts compilation called World Wide Shorts on Thursday night at 7 pm. Another concentration is Saturday afternoon with the compilations Family Stories (1:15 pm) and Story Time (3:25 pm), and the enigmatic Belgian story Ne Me Quitte Pas in between. Actors will especially resonate with Brandy Burre’s long-form video Actress. Part melodrama, part cinema verité and deeply revealing, it screens on Saturday at 7 pm. The Texas Show on Sunday at 8 pm has several narrative videos, many with local actors. Dance fans have a can’t-miss night on Saturday with the screening of Fallen Angel about Bruce Wood and a documentary on the Meadows School of the Arts’ wildly creative contemporary interpretation of Rite of Spring. Dallas VideoFest happens from Oct. 16 to 18 at the Angelika Film Center, 5321 E Mockingbird, NE corner of N. Central Expy, in Dallas. More info on the fest and presenter, Video Association of Dallas, at videofest.org. Visit the Festival Genius site to peruse the offerings, create a schedule, and buy tickets. ACTRESS: Brandy Burre had a recurring role on HBO’s The Wire when she gave up her career to start a family. When she decides to reclaim her life as an actor, the domestic world she’s carefully created crumbles around her. Using elements of melodrama and cinema verité, ACTRESS is both a present tense portrait of a dying relationship and an exploration of a complicated woman, performing the role of herself, in a complex-yet-familiar story. It’s a film about starring in the movie that IS your life. This is what happens when we break the rules. Filmmaker in attendance. ANTI-GAY: A TOURIST STOPOVER (ICELAND): A married man plays out his internalized homophobia and lives out his repressed sexuality in Iceland, bringing him to question life. BUENOS AIRES (ARGENTINA): An Argentine immigrant must steal a car’s spare wheel from a spanish seaport. THE CLAUSTRUM: Based on actual psychoanalytic case studies, THE CLAUSTRUM focuses on three women who are in enclosed psychological zones that function as both refuge and jail. THE DISCONTENTMENT OF ED TELFAIR: Ed Telfair is a mundane middle-aged man who’s dealing with insecurities in his life until he decides to take matters into his own hands. THE DRAWER: Relics, clipped hair and blackened hands are the physical traces of a time that has past. The film is based on truth and fiction, taking a life of its own in a shadowy in-between world. Collected remnants of loss are shut in the designated drawer but are never contained as they move about freely in the space of memory. DREAM BIG: Dive deep within yourself to discover your dream and the possibilities that are just above. The film features the astrophotography of John A. Davis with sweeping images of the night sky and music by composer Mark Menza. FOUR FRAMES (FRANCE): In a wondrous pastel Paris, Anne packs her suitcase and leaves Jacques every morning, however his whimsical indifference incites her to return each evening to have absurd, playful couple quarrels, creating a cyclic pattern of a couple who can’t stand to be together nor apart. HANA tells the touching story of a dying man and his reflections on a single moment with a lost love in his past. INHERIT THE TRUTH: On Christmas Day in rural Texas, 10-year old Simon Green learns a painful lesson about mortality in his own backyard. MIKADO (FRANCE)? : The film tells the story about two brothers, Goran and Baba, both of whom have chosen completely opposite paths in their life: Goran has dedicated his life to doing good, while Baba has become a low-life pimp in Paris’ red-light district Pigalle. NE ME QUITTE PAS (HOLLAND)? is a Belgian drama about life on the brink of society in all its beauty, modesty and irony. The authenticity of the main characters is painful and confronting, yet entertaining and utterly?charming. It is a story about mortality in a place where time seems to stand still. PEQUENO BLOQUE DE CEMENTO CON PELO ALBOROTADO CONTENIENDO EL MAR (SPAIN)? : A dog and a mare embark upon a voyage together. With every step they take, the differences between them become inevitably clearer, and yet the profound mutual knowledge they develop over time shows the potential to suddenly produce a luminous moment between the two. SOLSTICE: is the story of a young boy’s changing perspective on life and death. His simple goals are turned upside down after new friendships lead to tragedy and force him to face a hardship from his past. TOY CAR: An immigrant family stands in its own way of fulfilling the dream of a happy life in a new country. Originally premiered in 2008, FALLEN ANGEL provides a rare glimpse into the world of professional modern dance. FALLEN ANGEL II includes the original short film and revisits Bruce Wood’s legacy with an epilogue memorializing the second chapter of his career. This film follows Dutch choreographer Joost Vrouenraets and the Meadows School of the Arts in the creation and production of a contemporary, Rite of Spring. After several prison stints, dawn (sic) is determined to right her wrongs, but the years locked away may have damaged her. Filmed on a discontinued filmstock on a bridge not there anymore, two people nearly meet. A character study about the relationship between two brothers: one on the verge of becoming an adult and the other becoming a teenager. A young girl is convinced the homeless man at the park is Santa and is determined to get the truth from her parents. Melody and Elliott’s domestic idyll is destroyed by an unexpected arrival. LIABILITY is a short, comedic thriller. John Spooks, a puppet, returns home to discover that his lovely wife has been brutally attacked. It savors their last moments together. It is silly. It is infectious. A man learns to accept the inevitability of aging with the help of a young companion. » Read our story on Bart Weiss and this year’s VideoFest here. 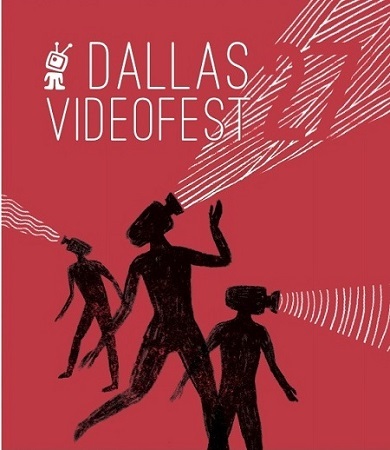 » To see the Dallas VideoFest schedule and info on dates, venues and pricing, go here.